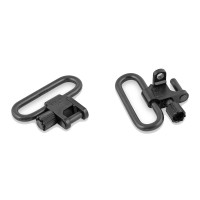 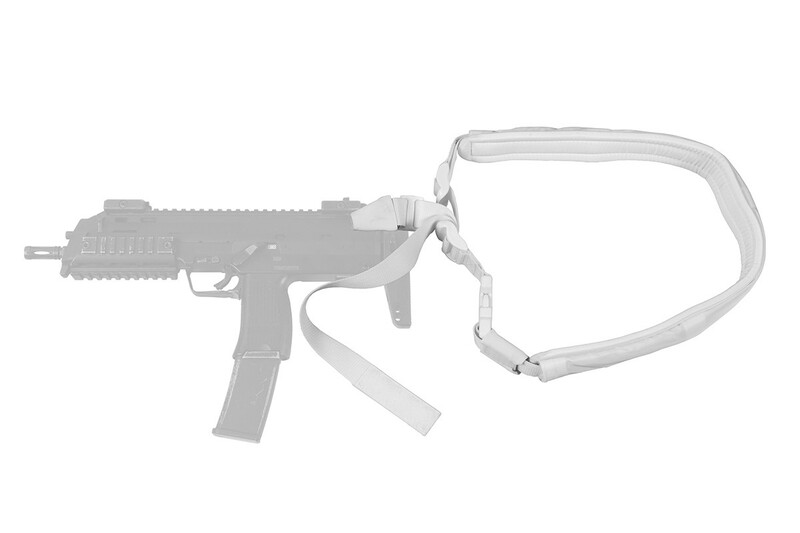 DOLG m3 is an advanced model that adds two-point and biathlon modes to DOLG m2 functions. 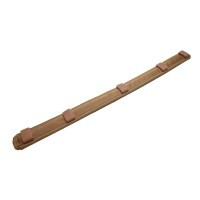 Completed with a comfort pad. 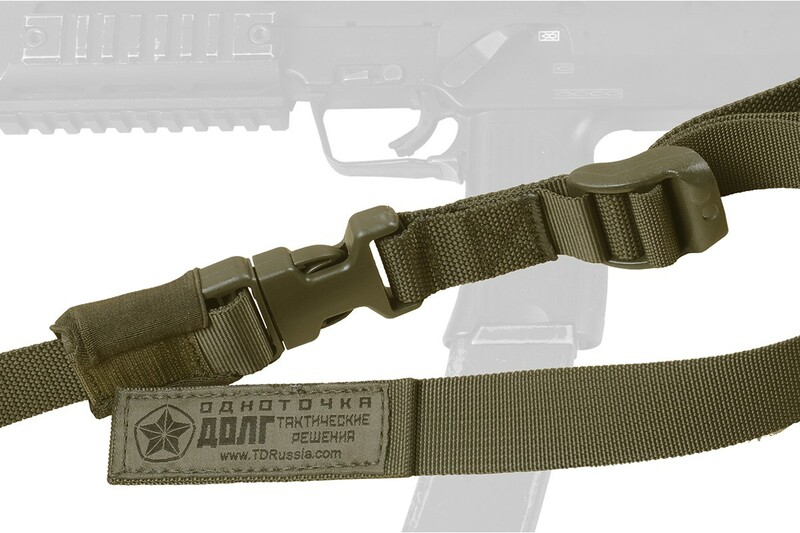 Designed for all types of weapons. 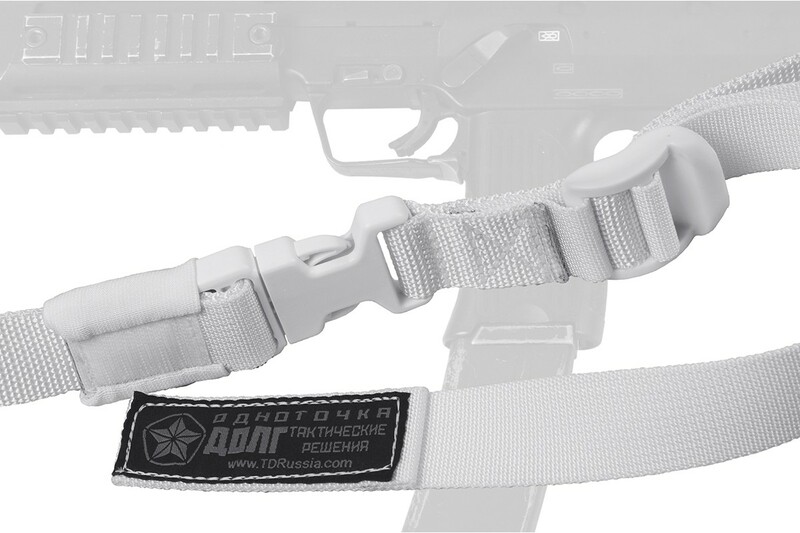 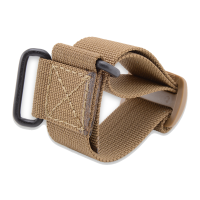 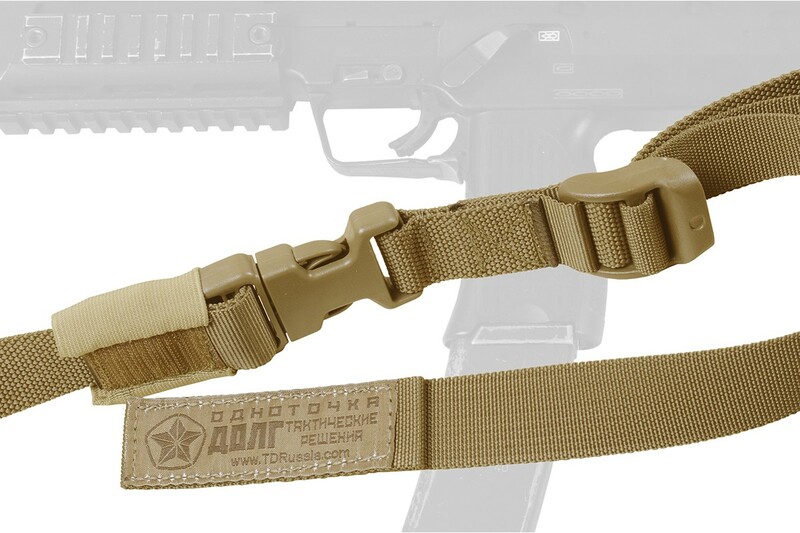 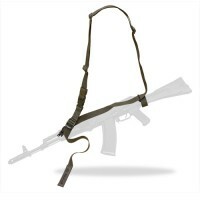 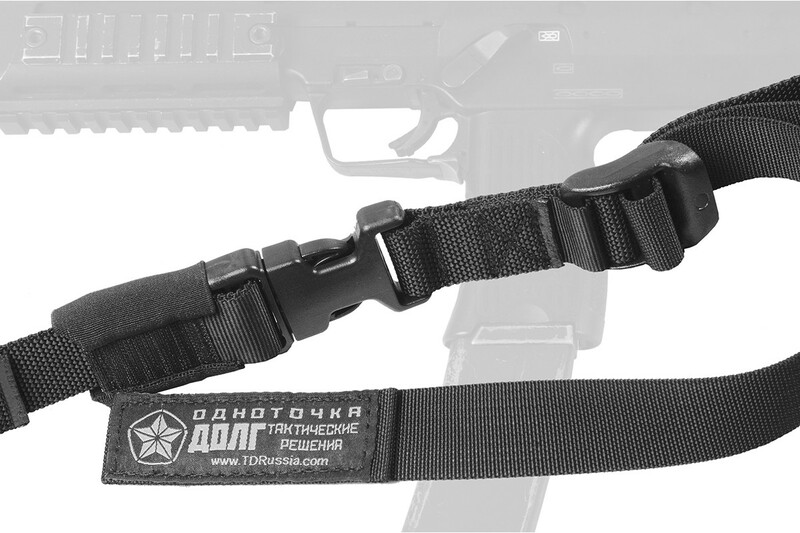 DOLG m3 firearm sling is the patented invention of Vladimir Kharlampov, one of the founders of the Tactical Decisions company. 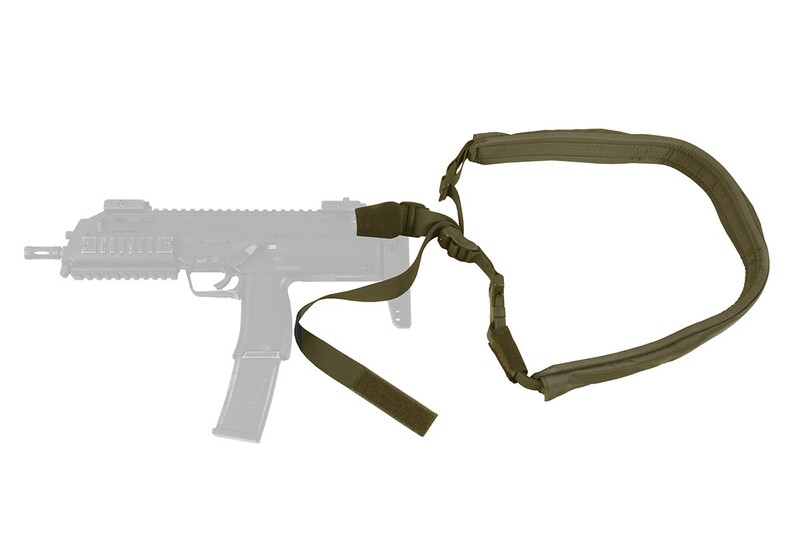 The slings represent the combination of single-point, two-point and three-point sling systems, excluding all their disadvantages. 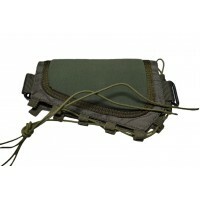 A comfort pad is included in DOLG m3. 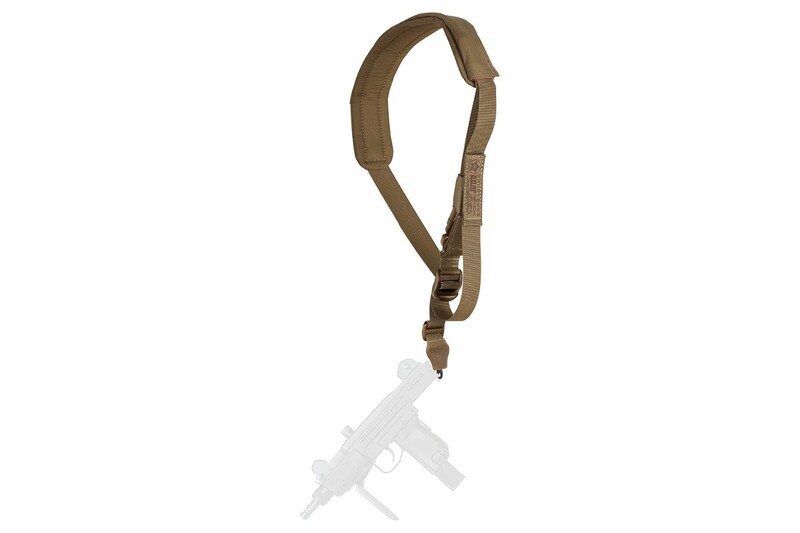 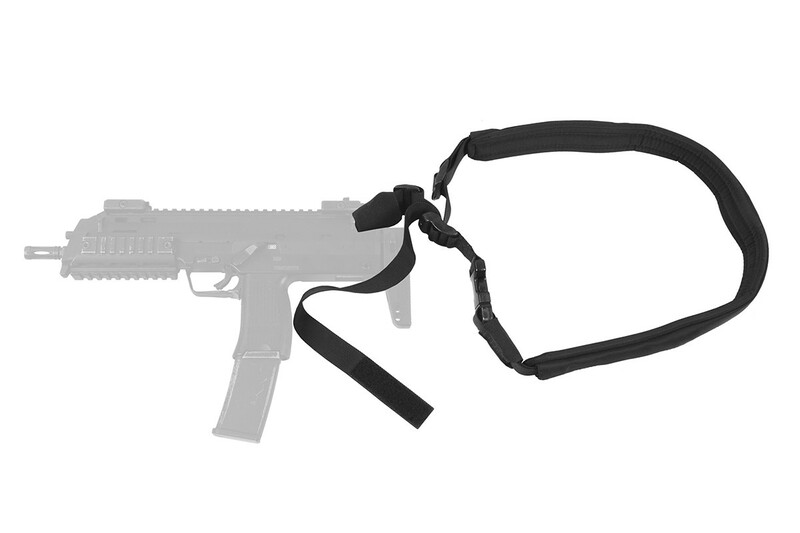 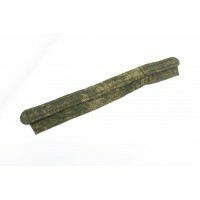 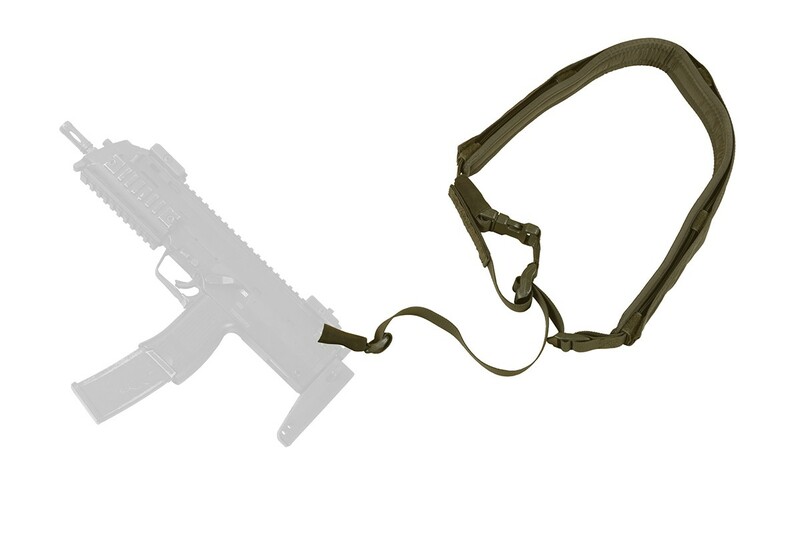 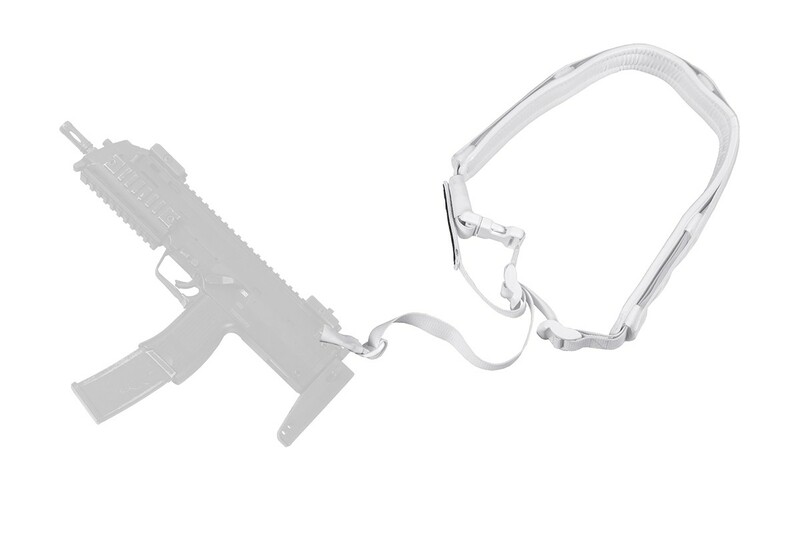 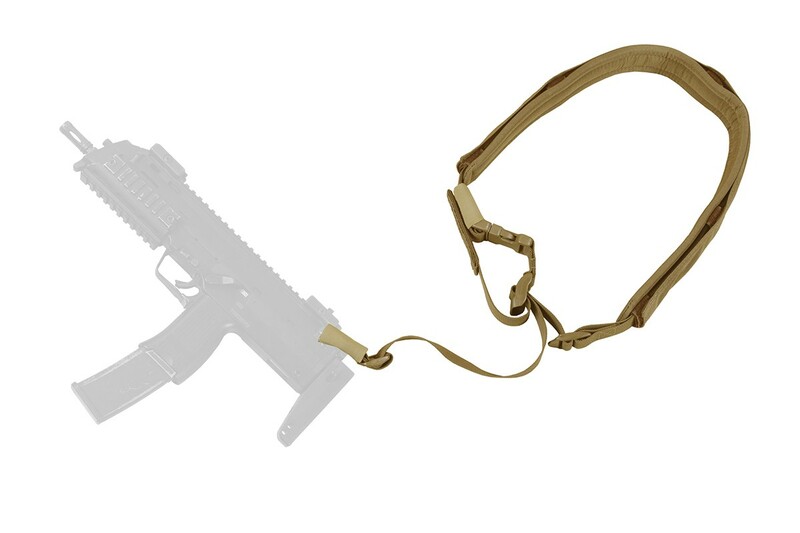 DOLG m3 is transformed into a two-point or single-point sling. 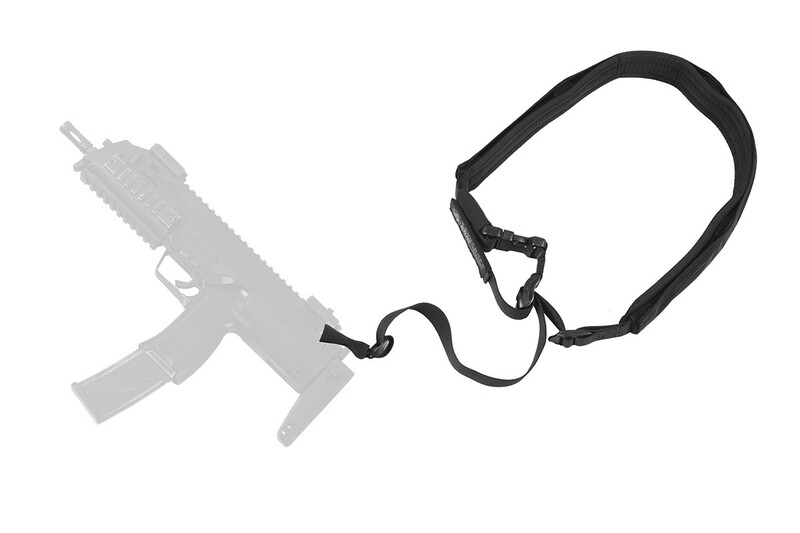 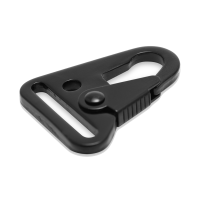 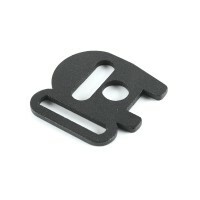 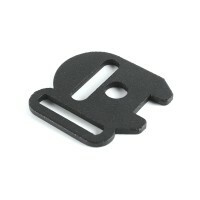 This allows you to use it on any kind of firearm.